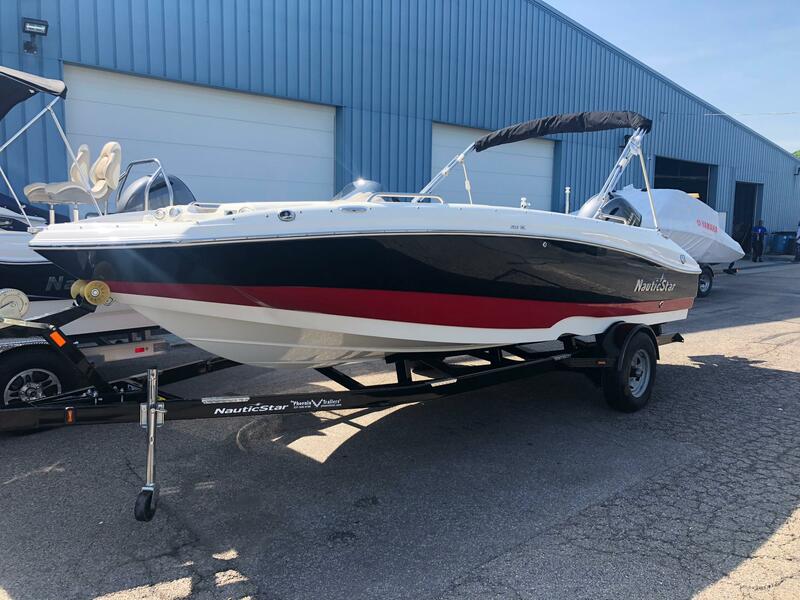 2018 NauticStar 203 SC Deck Boat featuring a Black Hull Side with a Red Hull Accent. 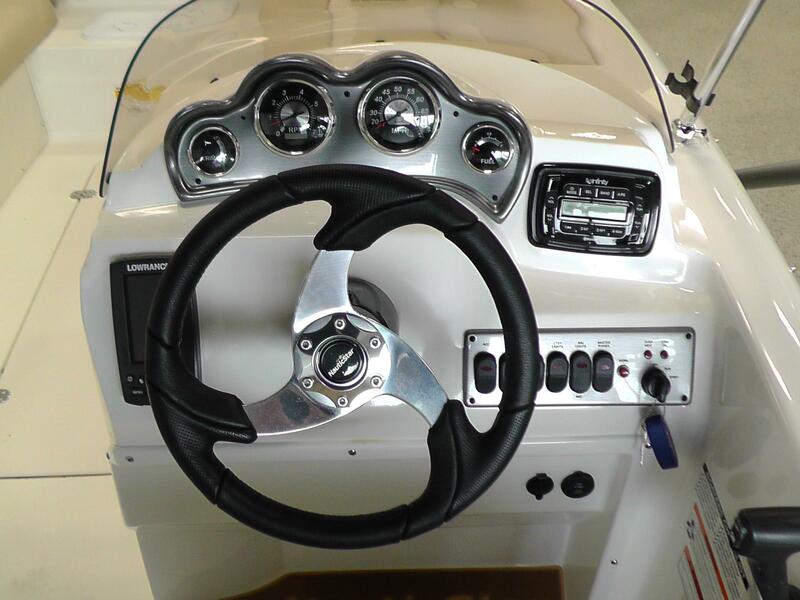 Powered by a 115hp 4 Stroke Yamaha with a Stainless Steel Prop. 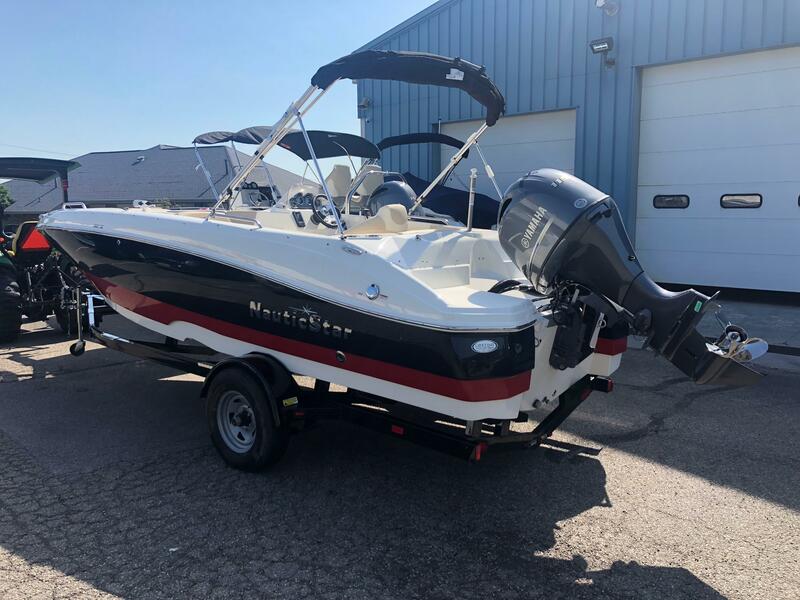 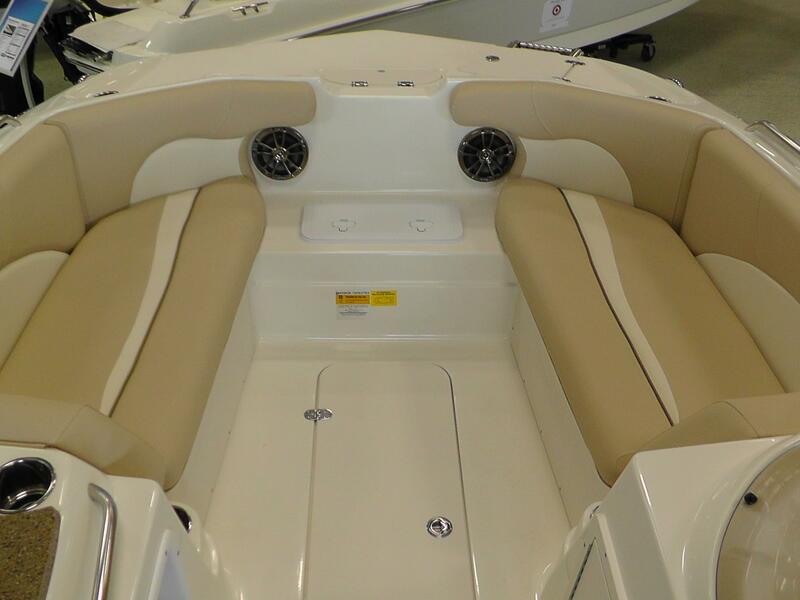 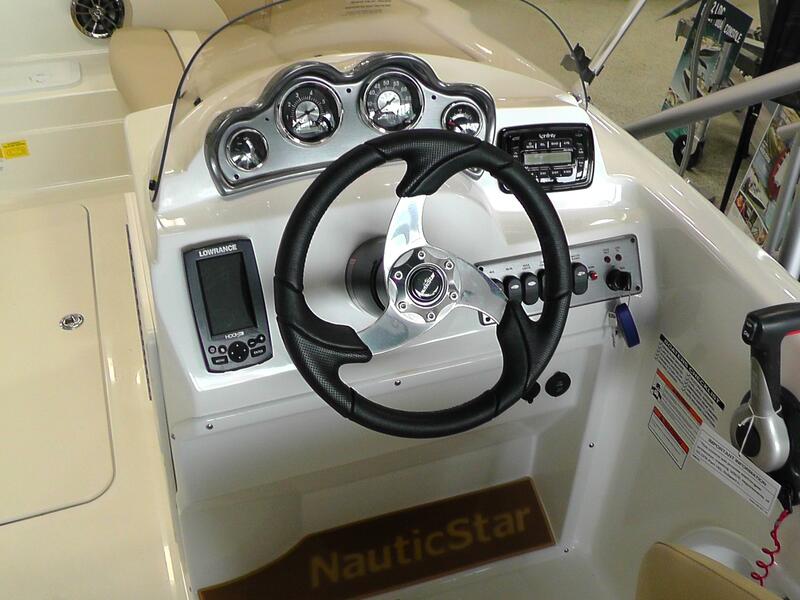 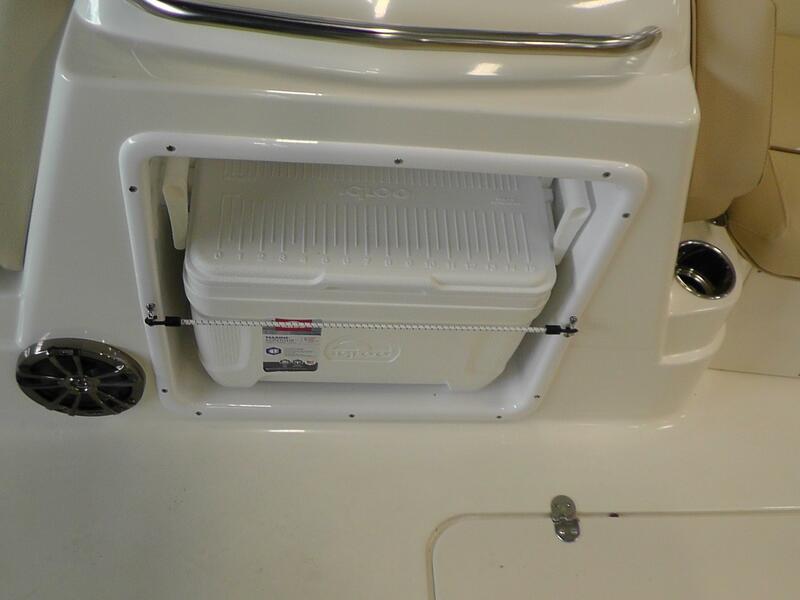 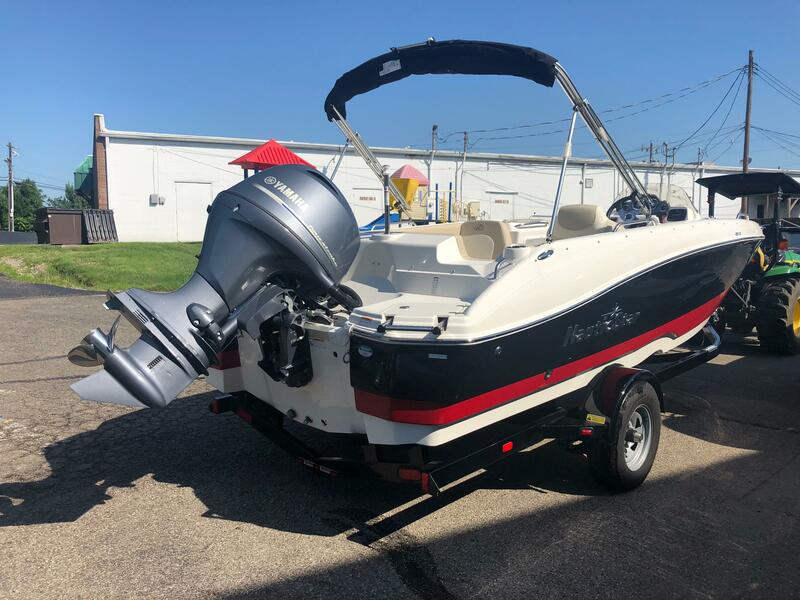 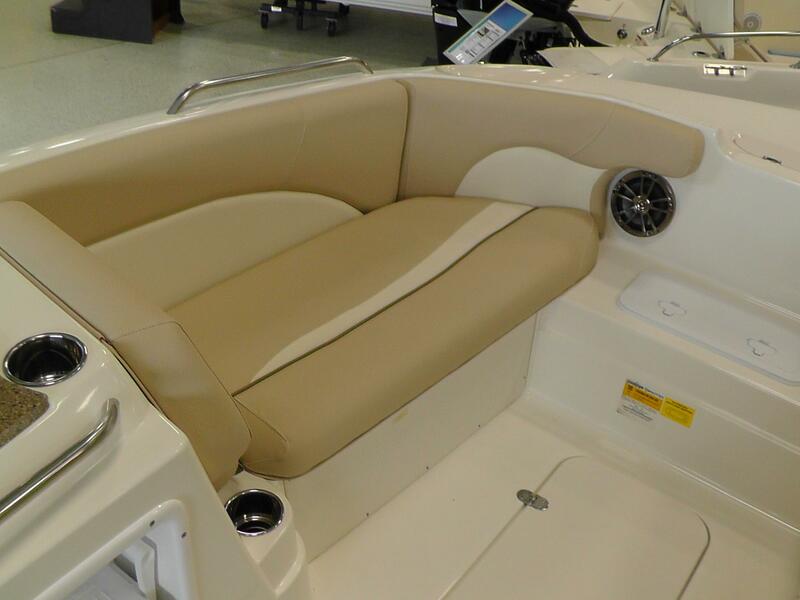 Features Include: Bimini Top, Lowrance Hook 4 Fishfinder, BayStar Hydraulic Steering, 12V Trolling Motor Harness, Playpen Cover, Sportdeck Live Well, Single Battery Switch. 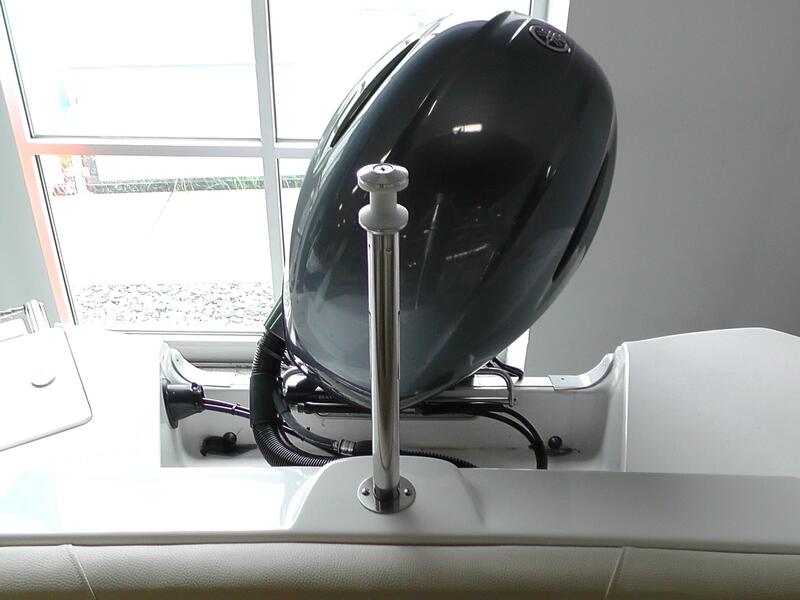 She rides on a Custom Welded Single Axle Aluminum Phoenix Trailer with Vault Bearings, Aluminum Wheels with Matching Spare, LED Lights, and Disc Brakes. 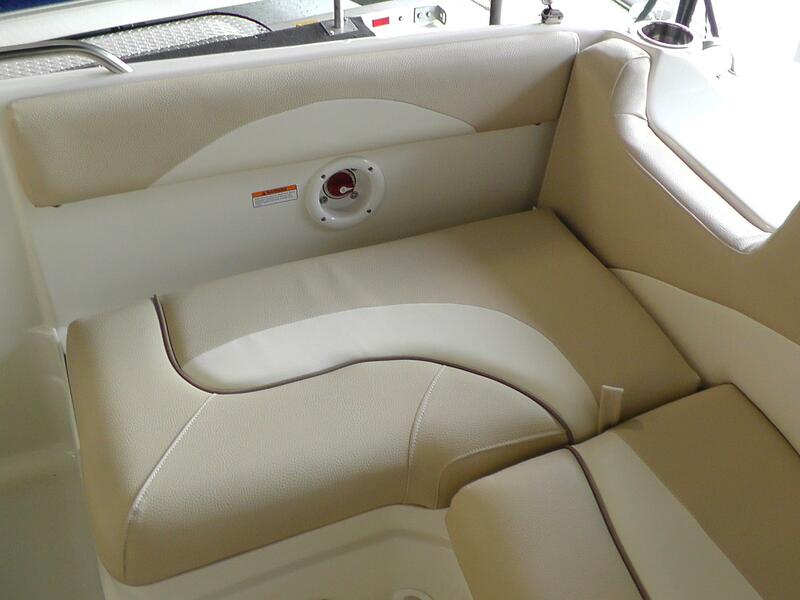 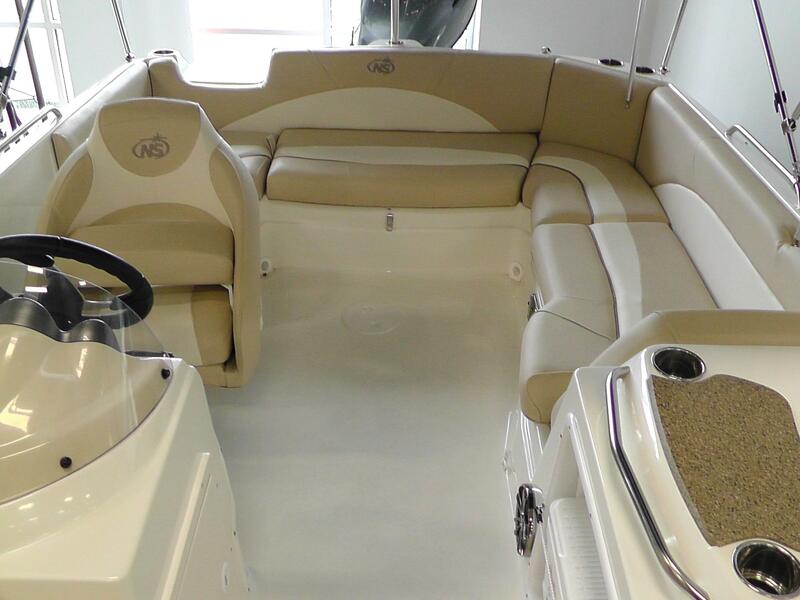 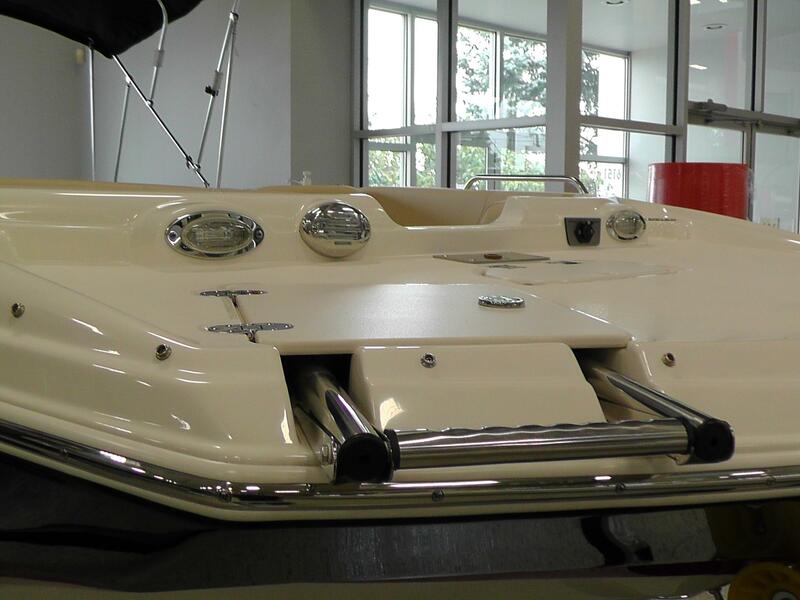 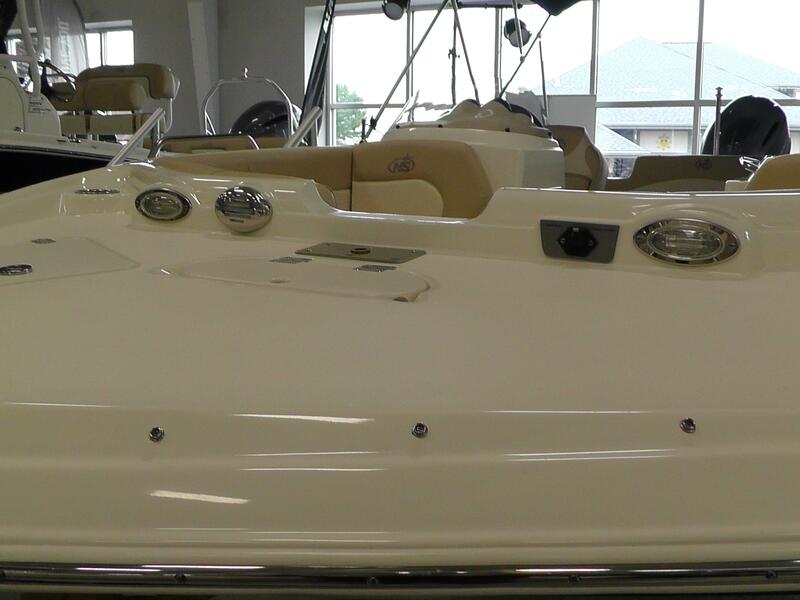 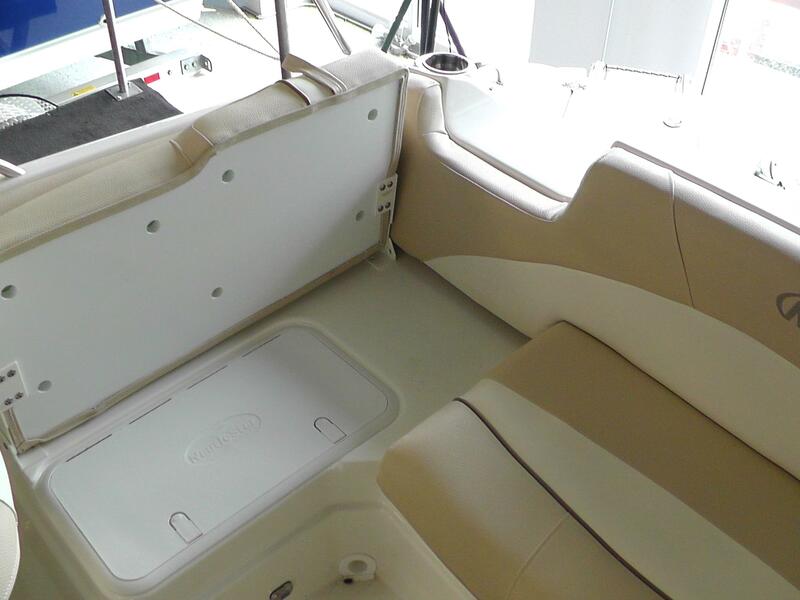 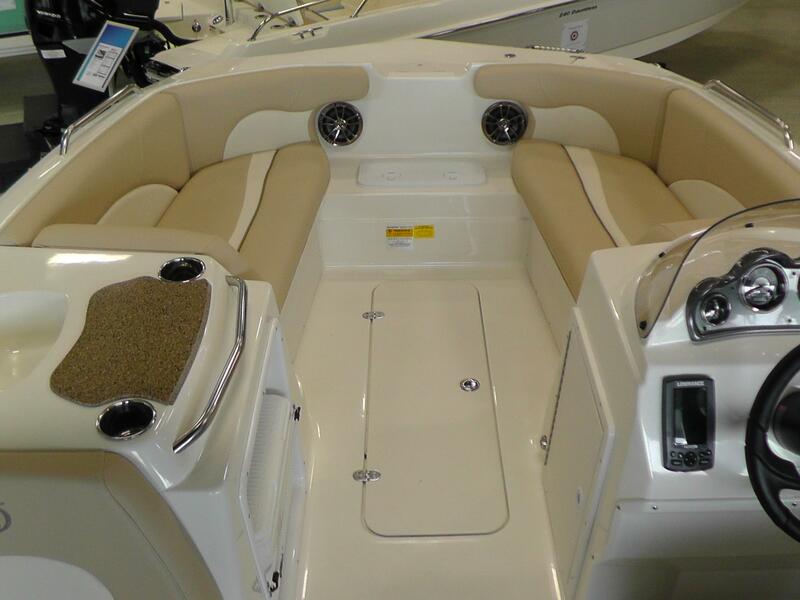 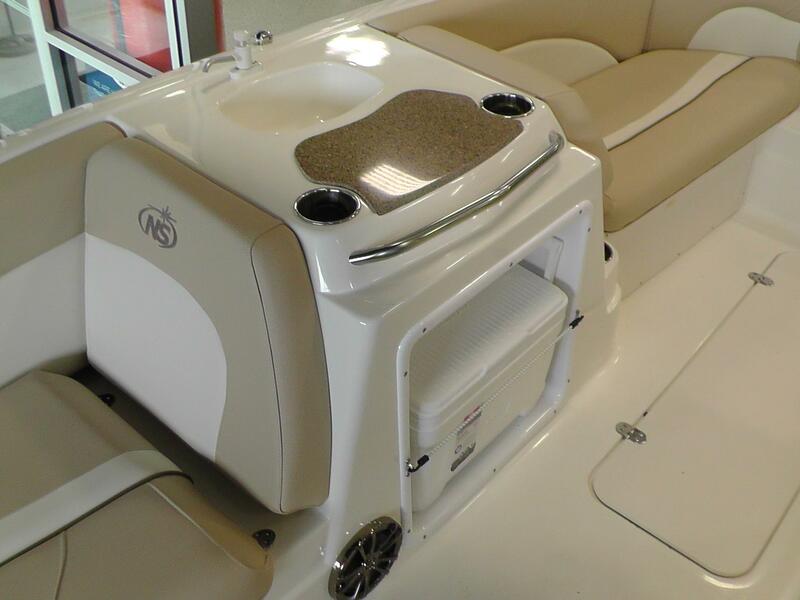 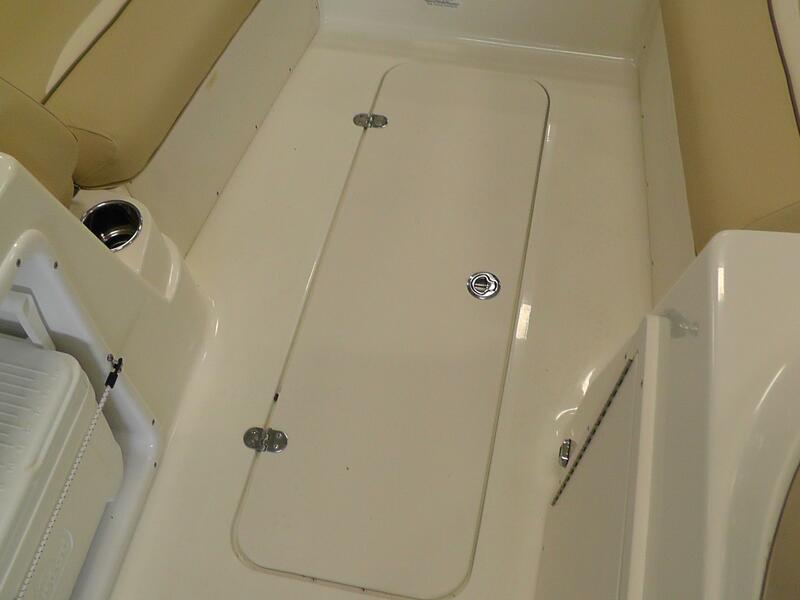 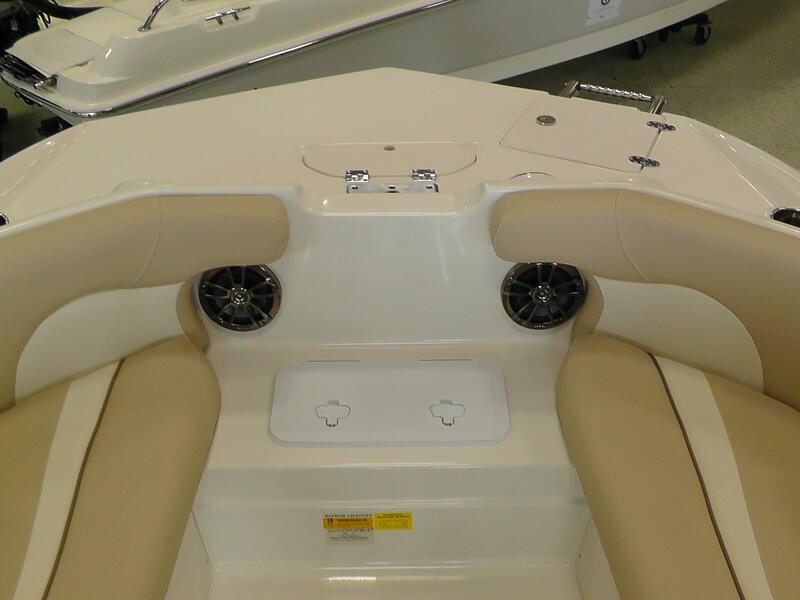 The 203SC merges deck boat style open interior with the ride and drive of a vee hull runabout. 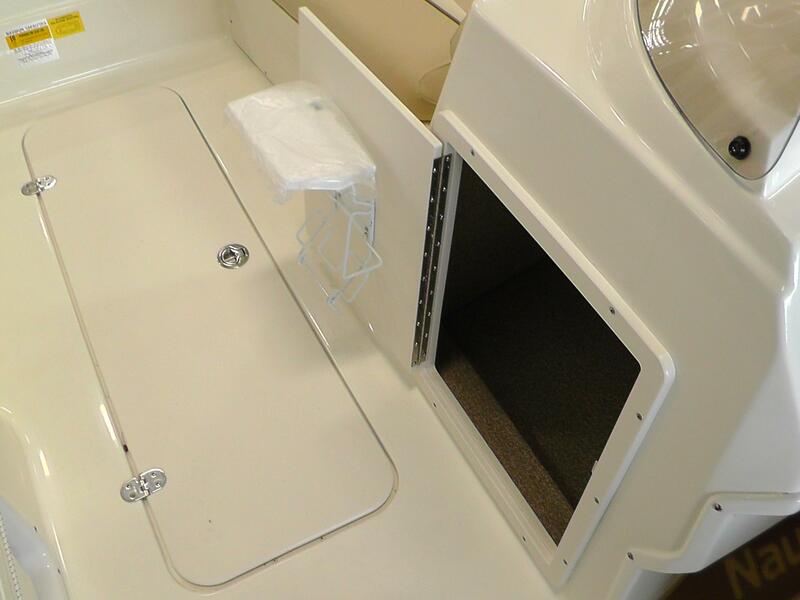 Some of the comfort and realibilty features include seating for 6 adults in the cockpit and 4 in the bow, 11 drink holders, 8 storage compartments, a self bailing cockpit and wood free construction.